IITA West Africa scientists, specialists, and support staff came together in Cotonou, Republic of Benin in April, for their second retreat. 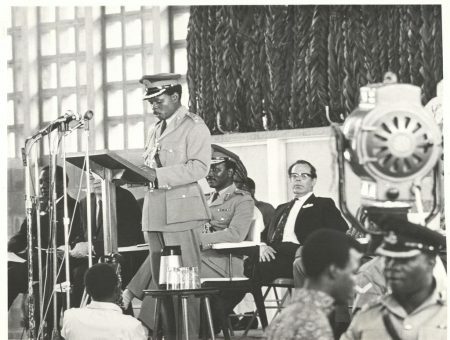 The official legislation that would eventually construct IITA was just being reviewed by representatives of the Ford and Rockefeller Foundations when Nigeria’s first military coup took place on 15 January 1966. 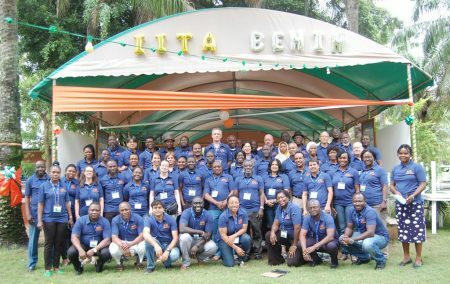 On 30 May-1 June, IITA Ibadan hosted participants from Africa and the US who attended the seventh joint commodity management workshop of the United States and Nigeria. 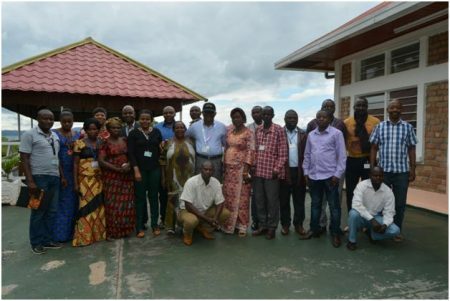 For two days, 9—10 May, managers of eight community cassava processing centers (CCPCs) in Kavumu, Katana, Mulamba, Bunyakiri 1, Bunyakiri 2, Kamanyola, and Luvungi as well as technicians in charge of production met at IITA Kalambo to take stock, exchange experiences, share knowledge, and articulate strategies on the way forward. 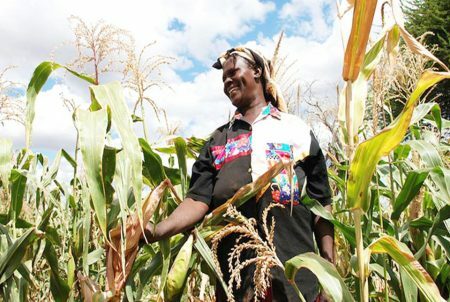 R4D Special: Has agriculture research failed to deliver on the fight to reduce poverty in Africa? Over 50 years of agriculture research in Africa has not delivered the expected results in terms of self-sufficiency in food production and reduced poverty in many countries in the continent. 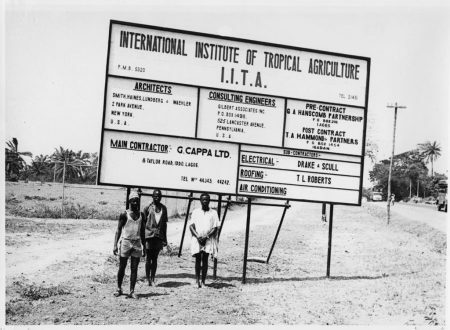 IITA’s 1000-hectare land was actually a donation of the Nigerian government, with an annual rental fee of one peppercorn (if demanded). The 1000-hectare land that the IITA campus rests on was donated by the government to the Ford and Rockefeller foundation. 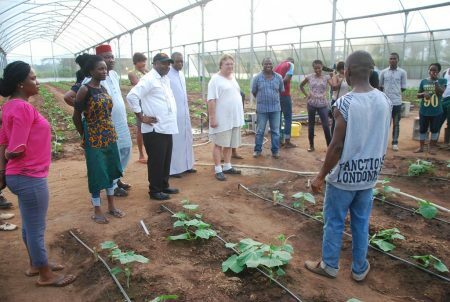 Nteranya Sanginga, IITA Director General, goes on a 2-day site visit on 8 -9 May to inspect the progress made on the development of two new agribusiness incubation centers spearheaded by the IITA Youth Agripreneurs (IYA) in Imo state. Recently, the NEW VISION journal of Uganda, reported that IITA’s laudable efforts breeding banana with desirable characteristics will benefit at least 15,000 smallholder farmers in the country.